Ranging from pinks, through various hues of orange, red & brown. 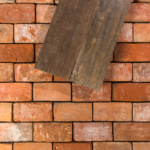 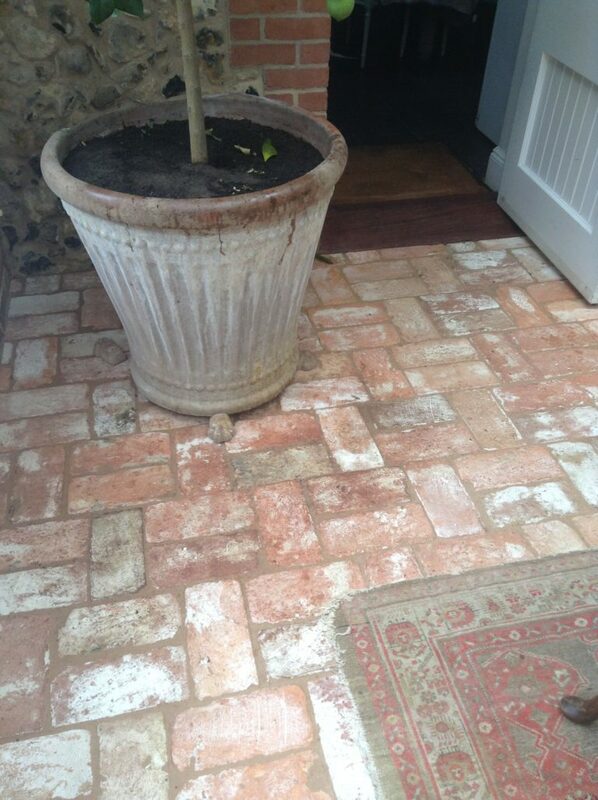 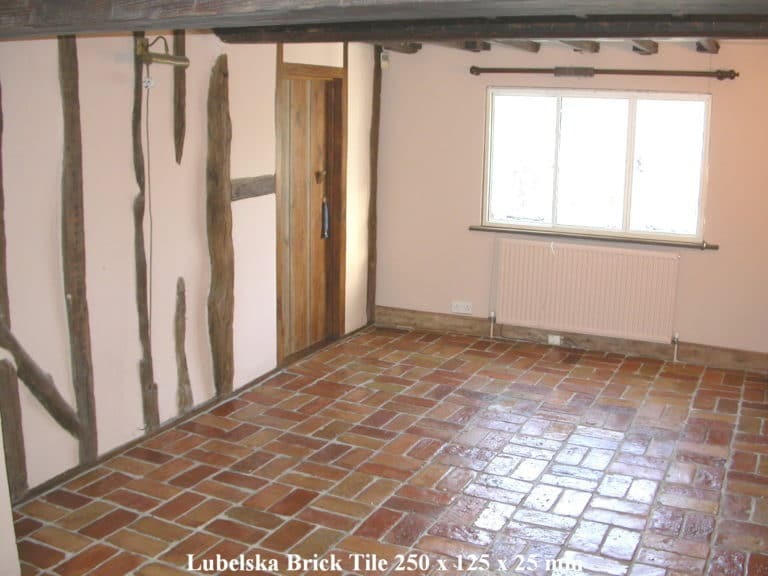 Our Lubelska Reclaimed Brick Floor Tiles look stunning both within a traditional and contemporary setting. 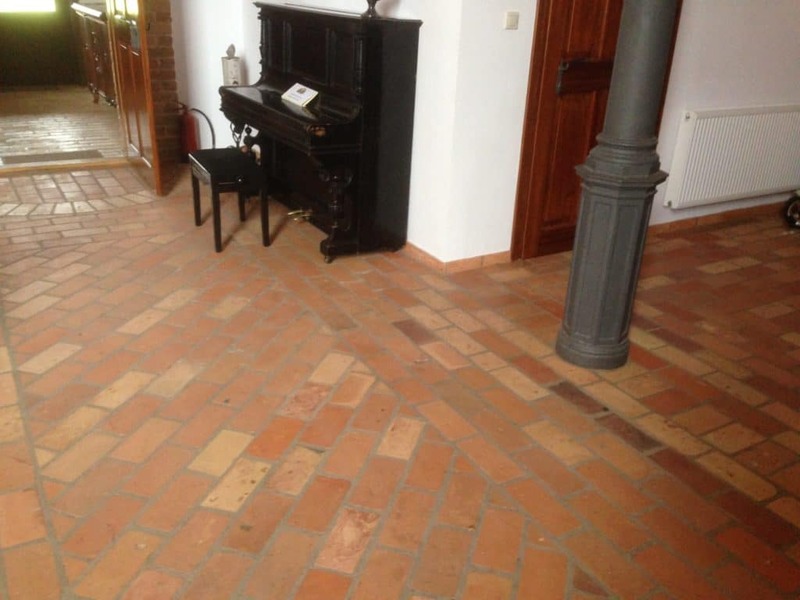 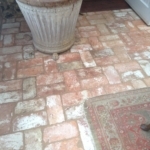 As with all our tiles, they offer a superior and natural look to other Brick Floor Tiles or Reclaimed Terracotta Tiles of a monotone finish. 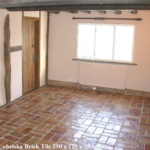 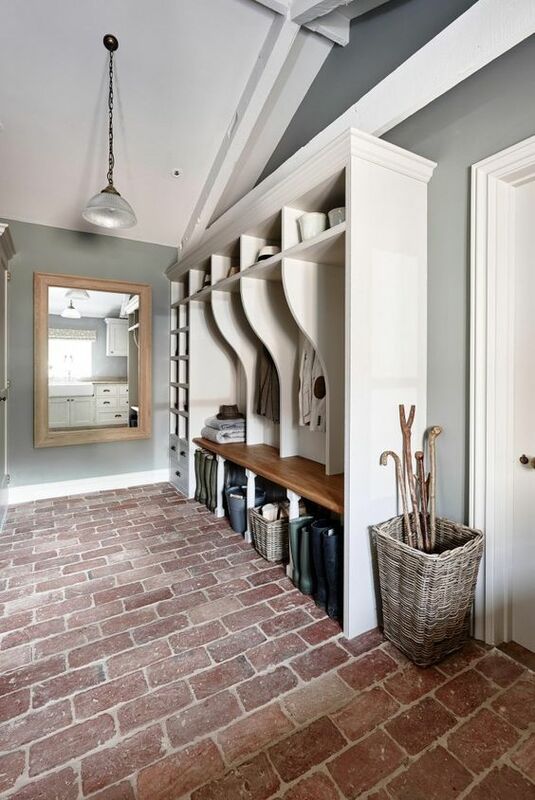 These brick tiles are mainly sourced from old barns and buildings where demolition is the only option. 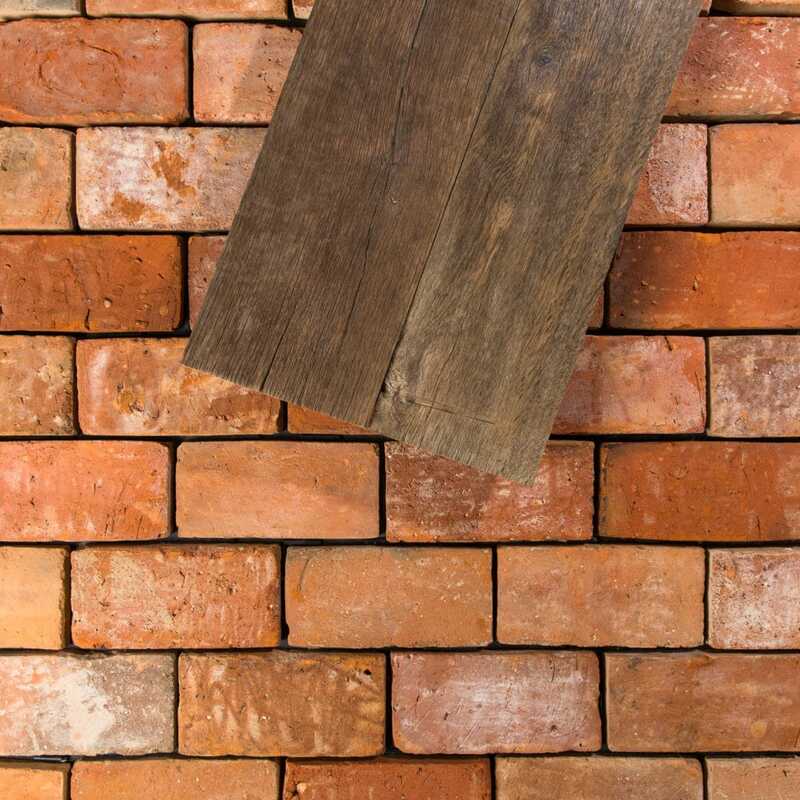 The buildings have long been unoccupied, but the bricks remain as strong as ever. 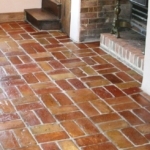 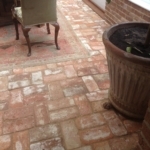 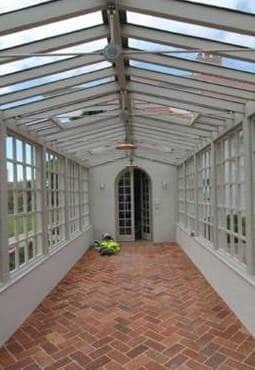 Through our unique method of cutting and cleaning the tiles, we are able to provide a truly unique reclaimed brick floor tile that is bespoke to you. 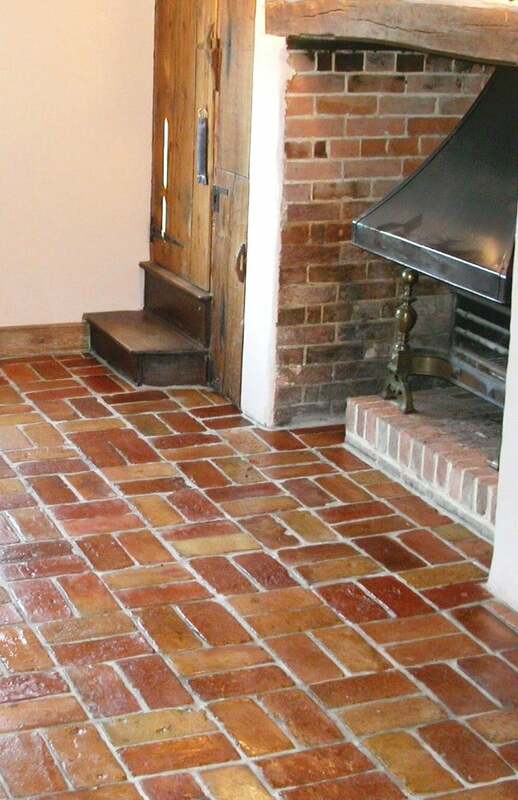 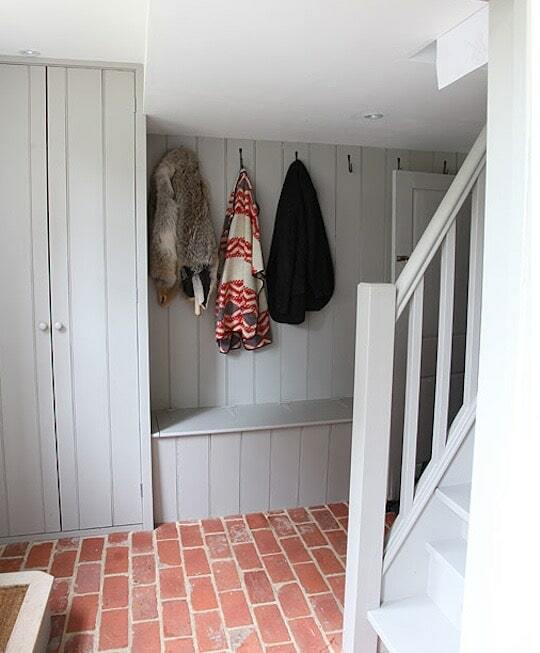 Our Brick Tiles are perfectly suitable over underfloor heating and for fireplaces. 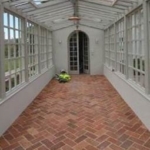 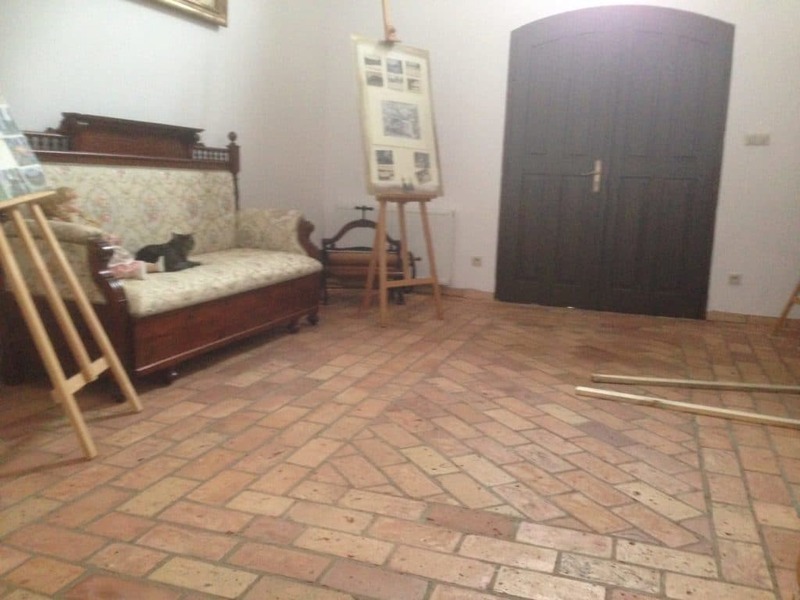 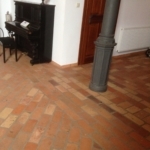 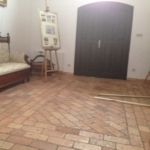 Please feel free to browse the gallery of our LUBR Brick Floor Tile. 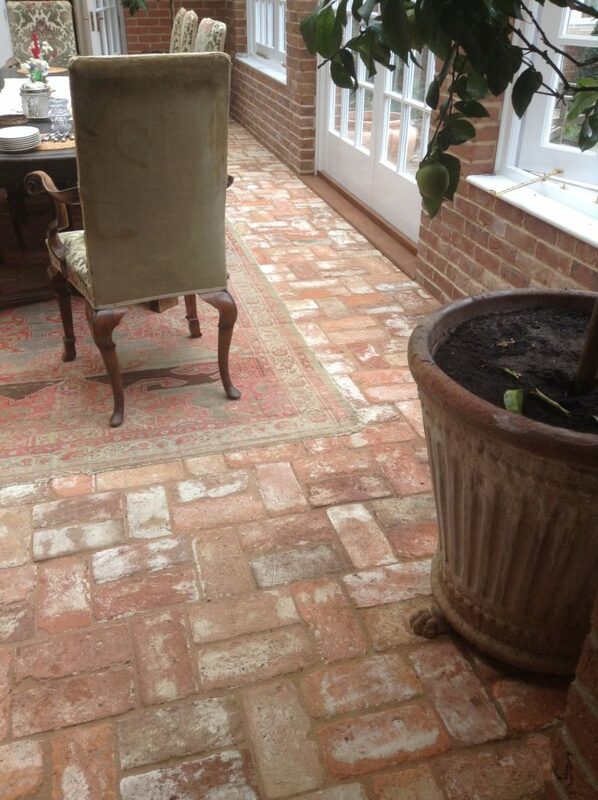 If you have any questions, don’t hesitate to send us a quick email.